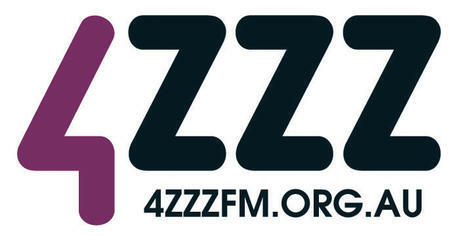 Mappins is a supporter of 4ZZZ, Brisbane’s local community FM station. We offer a 10% discount to 4ZZZ members. Read more about 4ZZZ member benefits on the 4ZZZ Web Site.